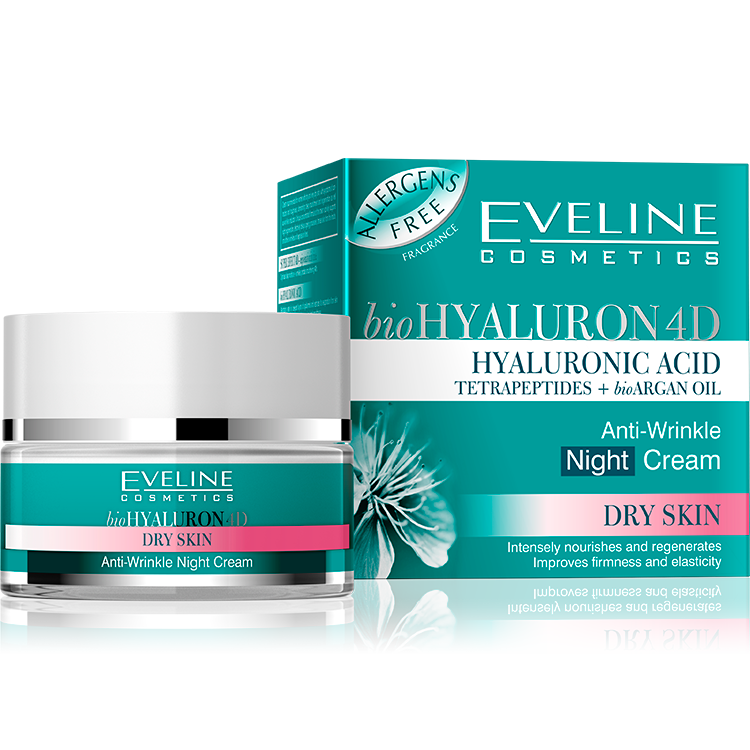 Cream recommended for women with dry and very dry skin, with symptoms of contraction and roughness, demanding deep nourishment and regeneration as well as wrinkles reduction. Unique concentrated formula of the cream actively supports night regeneration, effectively delays ageing processes, tenses skin from the inside, smoothens wrinkles and expression lines. Stimulate natural processes of regeneration, supply essential energy. Improve skin biostructure. Deeply regenerates and protects skin against negative influence of free radicals.